How To Choose The Right Wedding Photographer For Your Wedding? When it comes to a Cheshire wedding photographer, you are going to have no shortage of options at your disposal. However, choosing the right photographer is going to pose quite a challenge. You must remember that these photographs are likely to be the one ‘physical’ reminder that you have of your wedding day. You need to make them shine. 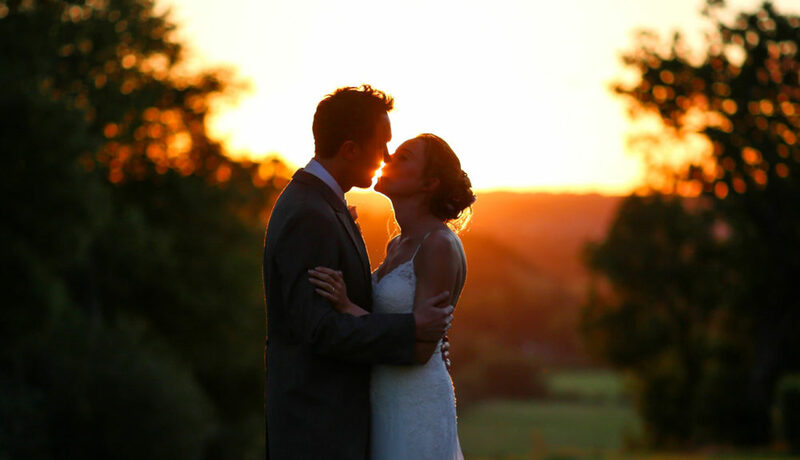 Hopefully, the information on this page is going to give you a nudge towards finding the absolute perfect photographer for your ‘big day’. Are They a Wedding Photographer? We can’t stress this one enough. Being a Cheshire wedding photographer takes a very type of skill. It is not a case of just snapping some photographs and hoping for the best. You need to ensure that they reflect the wedding day properly. You need to pose people. You need to ensure that you get everybody in a photograph at least once. The style of the photograph really needs to capture the essence of getting married. We are not going to lie to you here; this is going to be incredibly tricky to do. If a person does not have experience being a wedding photographer, then do not touch them with a bargepole. A photographer that mainly deals with portraits is not a wedding photographer. A person who snaps landscapes is not a wedding photographer. Please do not forget this. Wedding photographer, as with all types of photography, is an art. Just like other artists, photographers will have their own sense of ‘style’. They will snap pictures in a very specific way. You will probably notice this across the entirety of their portfolio. The photographer you have selected could be one of the best photographers in the world, but if their art style does not suit you, then they are probably not going to be the right option. We suggest that you go through the online portfolio the photographer has. If the photographs unlock a sense of intrigue in you. If they make you stop and think “wow”, then it is likely that the photographer warrants further research. Even if you love the photographs, we never suggest that you hire a photographer before you talk to them. You must remember that your wedding is going to be a ‘big day’ for you. The photographer is going to play a key role in that day. They are going to be up close with your guests, chatting away. The photographer will play a key role in ensuring that everything goes smoothly. Basically, you want to know that you have the right person for the job. You will know that you have the right wedding photographer for the job when they have a personality that gels with yours. You want to be enthusiastic about hiring them. They want to be enthusiastic about attending your wedding. This will be a match made in heaven. For the right wedding photographer for the job, we suggest you head to TobiahTayo.com. Can You Imagine A Party In London Without A Photobooth? How To Choose A Photographer In The Central Coast?